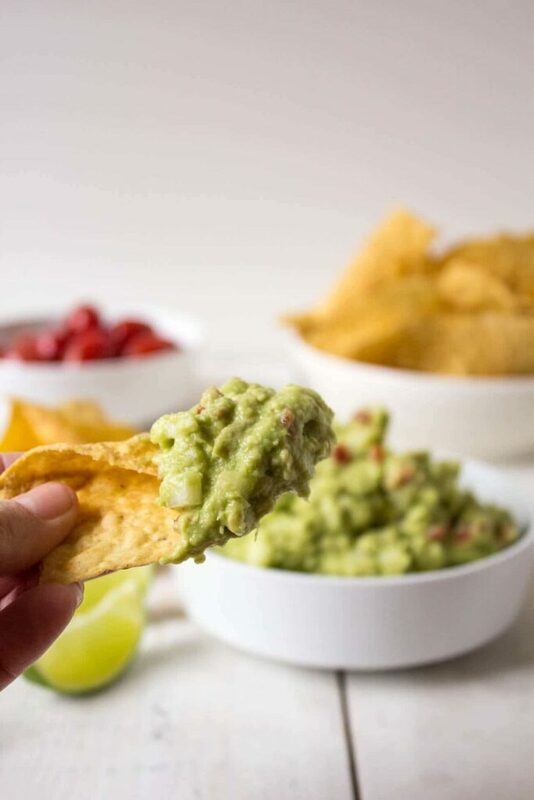 Cinco de Mayo is a fun day to enjoy some of our favorite food. 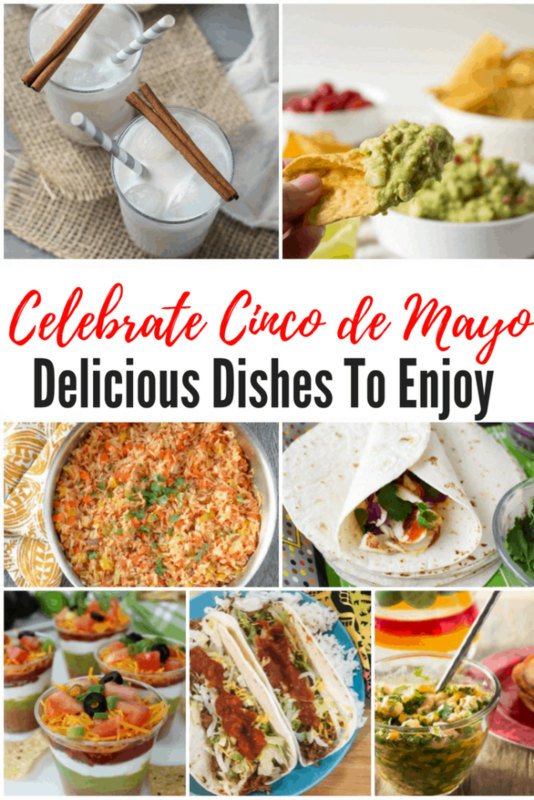 We are sharing favorite recipes for Cinco de Mayo appetizers, Cinco de Mayo desserts, easy Cinco de Mayo main dishes and more! 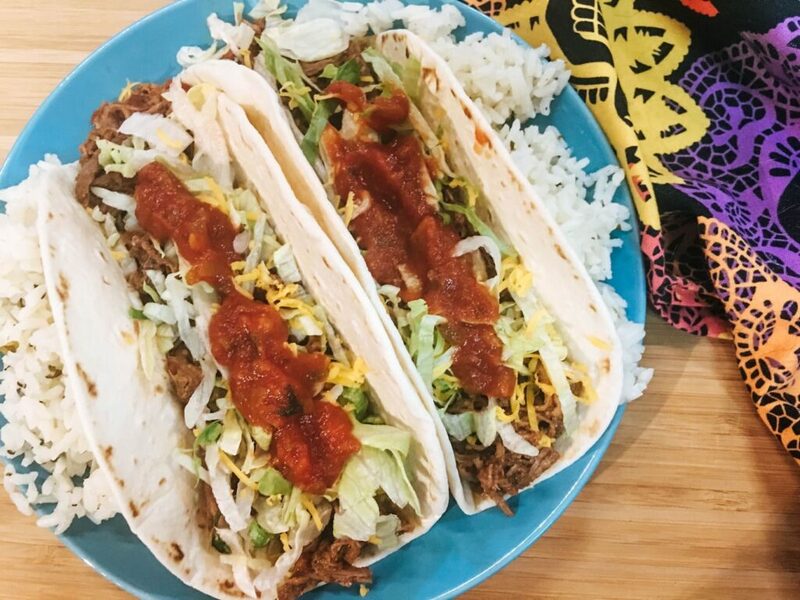 Check out these delicious recipes and get ready to say OLE! I love fish tacos. 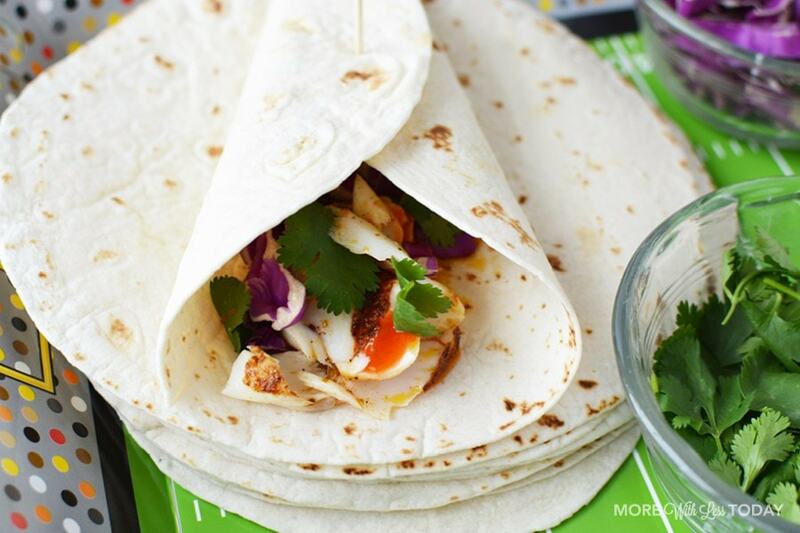 They are a fun twist on the traditional taco recipe and one that is a bit healthier too. 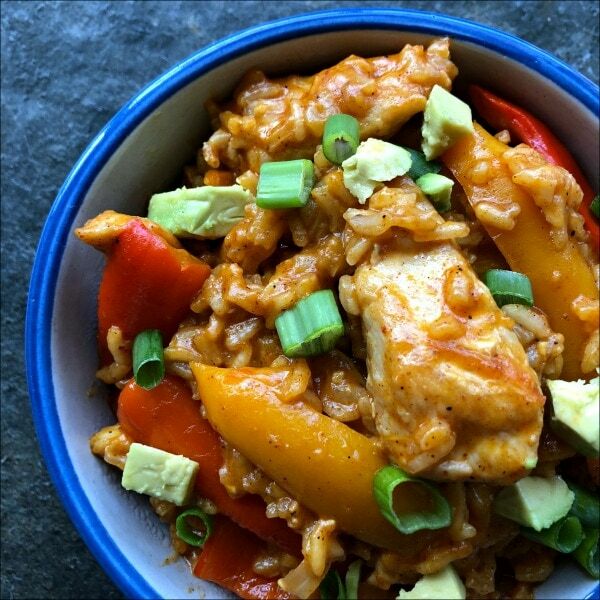 The spices in this one alone are going to make it a favorite at my house! To make this quick and easy use a rotisserie chicken. Shrimp ceviche made with mango and avocado, yes please! 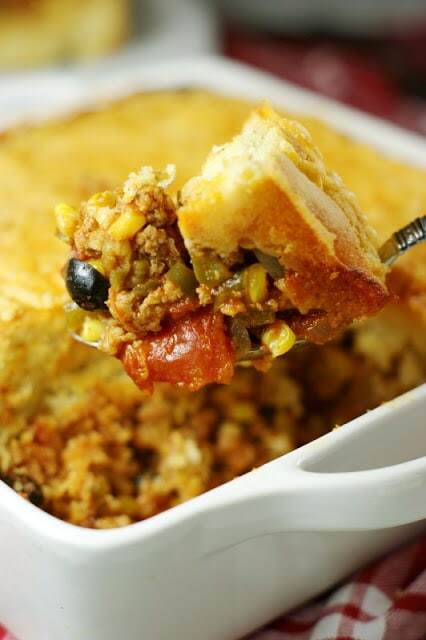 If you love tamales then you are going to enjoy this tamale casserole. These make great lunch leftovers too. Sometimes there is just something about the restaurant foods we like to eat. Mexican style rice is one of them. 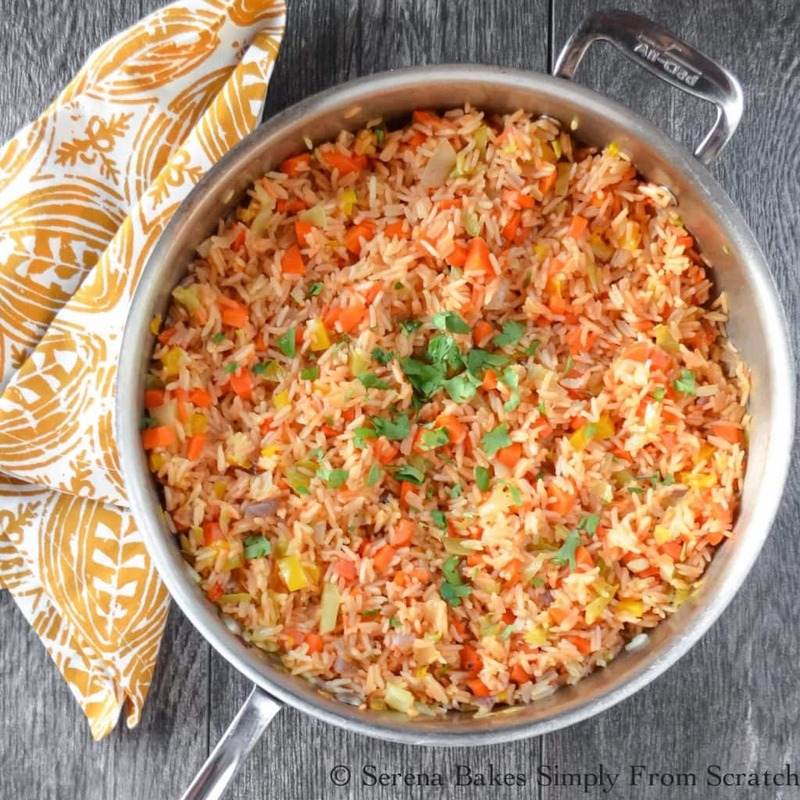 I could never get it quite right but I am ready to give this restaurant style rice recipe a try. The title says it all! Just make sure you make plenty and have lots of chips on hand as this is going to go FAST! My instant pot is my new best friend. I was so excited to share this recipe. My family likes shredded beef and we like tacos. It’s a serious plus that my instant pot can do the work. 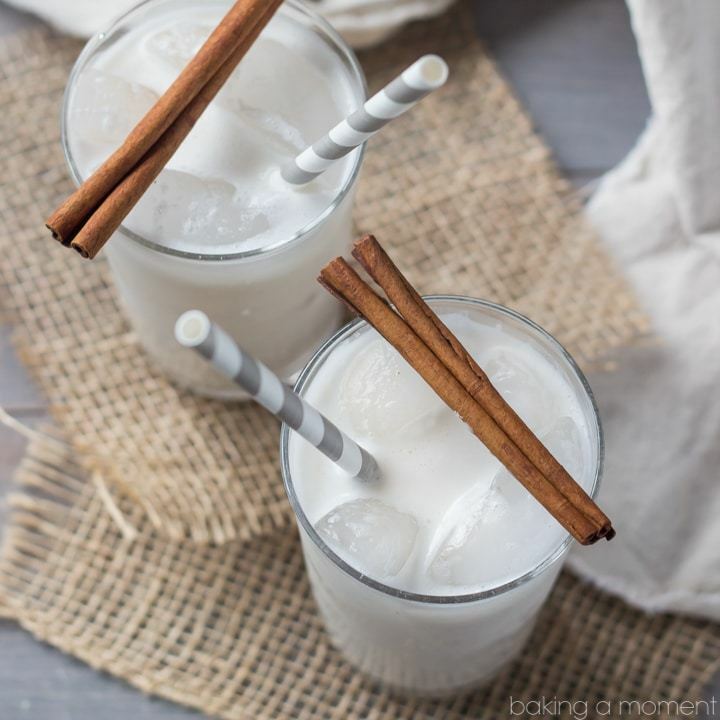 If you haven’t tried horchata you are really missing out. It’s a delicious cinnamon drink. This one has a coconut twist. My kids love when I make individual style dishes or desserts. 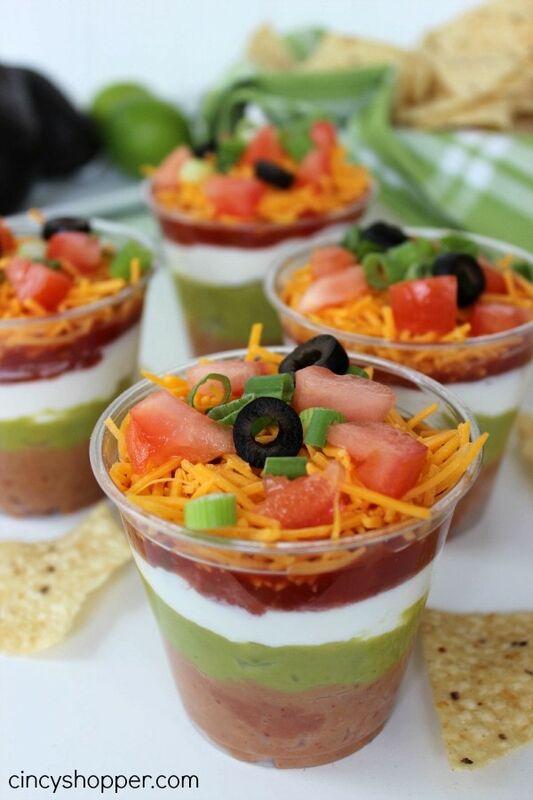 These 7 layer dip cups are perfect for a Cinco de Mayo get-together. Makes cleanup easy too! 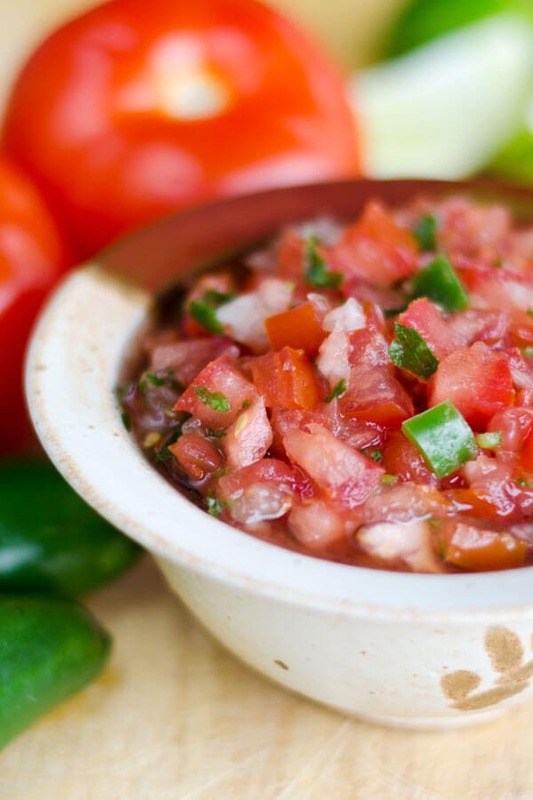 Last but not least is homemade salsa. No Mexican celebration would be complete without it. 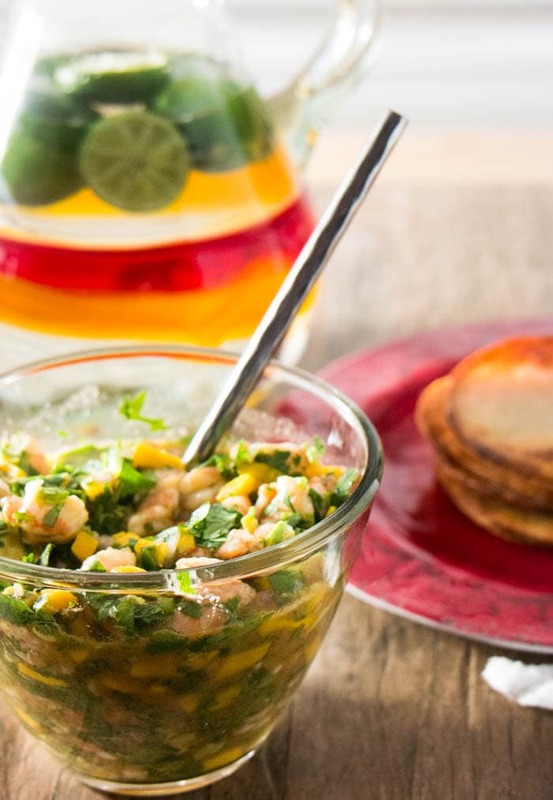 Which of these easy Cinco de Mayo Recipe ideas will you try?